I hope those of you who celebrate Chistmas had a lovely time! I'm not in work this week at all so, am looking forward to a bit of R&R! 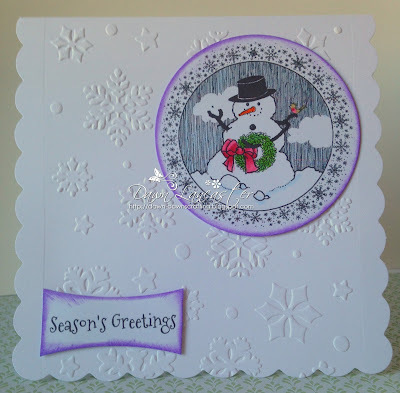 I used the lovely Digi 23402 Snowman Circle for my card! I kept the design simple & fairly flat for posting. 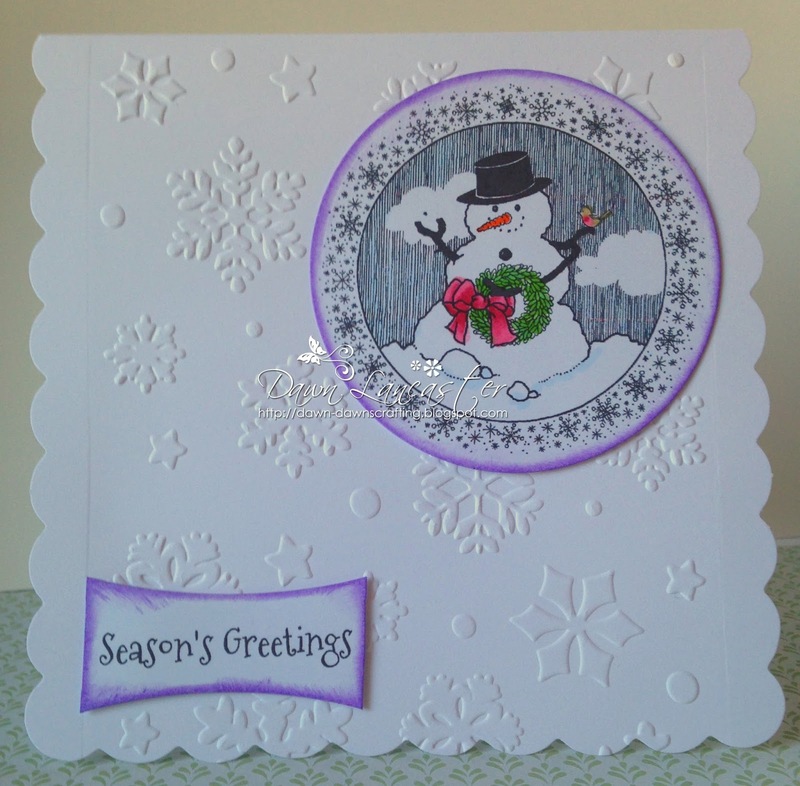 The base card is from Craftwork Cards, embossed using an Xcut snowflake folder. image & the sentiment with some liquid chalk ink. The sentiment was also die cut. The sentiment & image are popped up on 1mm foam pads for a little dimension! In fact, I loved the image so much I made 4 cards! to ink the circles & sentiments! Thanks for stopping by. I hope you can play in the challenge! 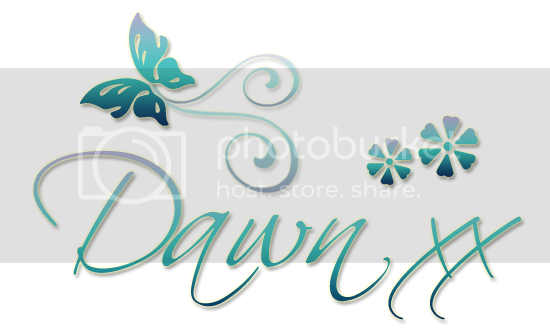 A lovely set of cards Dawn. Love the image. Hope you had a lovely christmas. What sweet cards Dawn !! Like you I'm having this week off as I always do. Got soooo many crafty projects I want to do !! 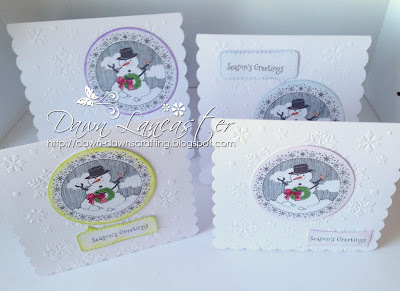 These are all gorgeous Dawn, love the snowman and embossed snowflakes. Wishing you a Merry Christmas. 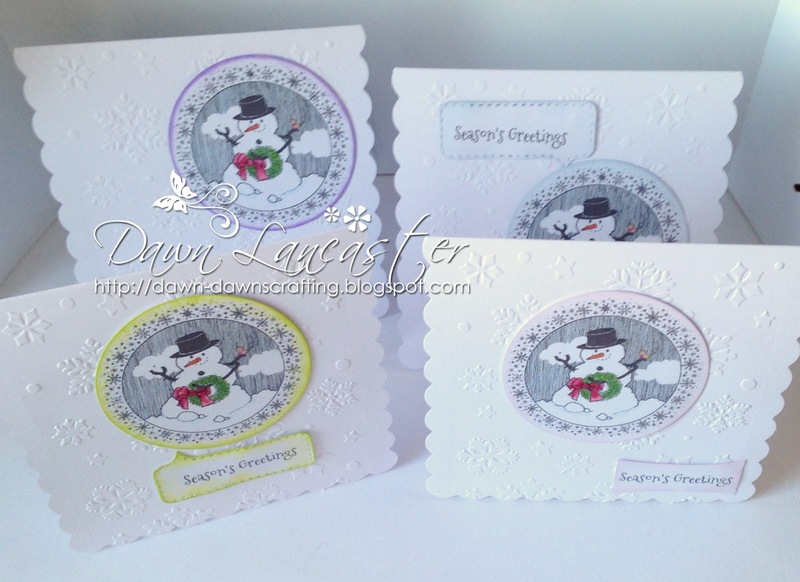 A fabulous collection of cards Dawn, such a cute snowman and lovely embossed background. Gorgeous cards Dawn, the snowman is fab! Beautiful cards - love the embossed backgrounds. Thanks for joining us at the Crafty Calendar Challenge. Beautiful cards! That embossed background just pops the cute snowman! I'm so glad you could join us this week for the QKR Stampede weekly challenge! Beautiful card! Thanks for joining the challenge at Crimbo Crackers - see you again next time!